While dealing with debts and credit cards, you will definitely face such term as “minimum payment”. Defining its role and its influence on your debt situation is essential to control credit card debt. So, a minimum credit card’s payment is the number of funds you have to pay every month to repay your debt. This kind of payment is obligatory and depends on your lender and incomes. While it can cause no issues, there are some things you definitely have to know. Let’s start! Basically, debt companies have their own credit card minimum payment. However, you can always apply to the common standard credit card minimum payment calculator and figure out how it’s calculated. A common formula for calculating is 3-5% of the total account balance due/fees and interest + 1% of the principal balance owed = your minimum payment. As it was said before, every debt company has its own minimum. Still, your payments must gradually pay off the major one. There is the main rule. If you decide to pay off a credit card minimum monthly and no more than a penny, it will take you much longer to repay it. 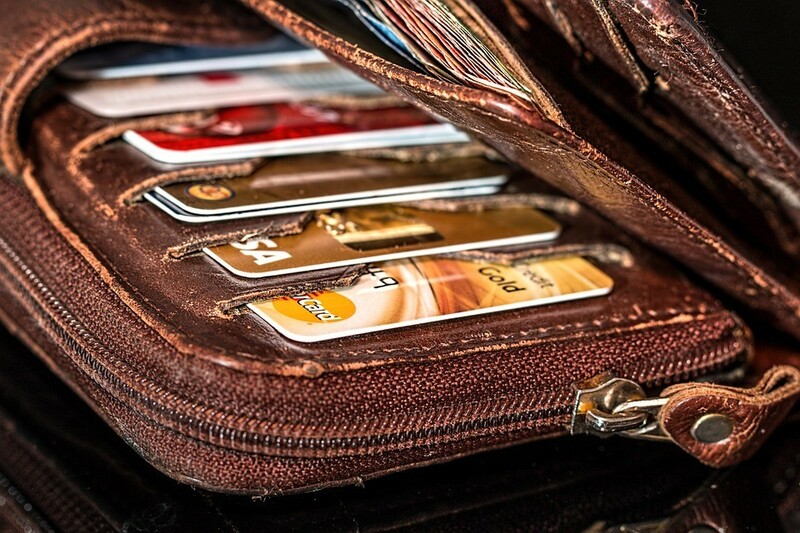 If you haven’t got any other options, you can always find favorable alternatives to credit cards. Probably, everyone is familiar with the situation when by paying off the debt the financial situation still stands in a place. We’ve prepared some tactics that will 100% help you increase your credit card minimum payment. First of all, you have to familiarize with both pros and cons of business credit cards. Pros allow you to buy goods when you don’t have free funds. Cons are the tricky part – by purchasing stuff with your credit card you just worsen your debt situation. For the period when you try to pay off your credit card debt, try to control yourself and stop using your credit card for shopping. The other effective option to increase your credit card minimum payment lies in either increasing your income or decreasing your expenses. When it comes to increasing your income, you are free to choose any option – starting from overtime work ending with a part-time job or working remotely on the Internet. The other way is decreasing your expenses. This idea is less endowing and more real. The only thing you need is to restrict your needs for the period while you are paying off a debt. Cooking a lunch at home instead of eating out, looking for discounts and tempting offers instead of shopping carelessly, postpone buying a new leather coat, etc. Set priorities and try to understand that the faster you pay your debt off, the faster you return to normal life. What is the minimum payment? It’s an important thing that, actually, can save you from negative amortization. If your credit card’s minimum payment amount is so low that it doesn’t even cover the interest, you can face the high-interest rate and end up paying off your debt for years. In these cases, your interest will grow every month. This kind of situation will act like a snowball as the debt on your credit card will grow. Thus, paying your credit card minimum payment is an essential option to stop this circle of aggravation. 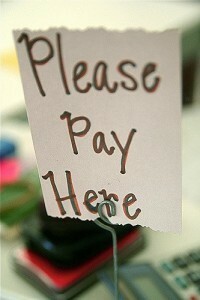 Sticking to the rules of your lender will help you to get rid of your debt much faster. Therefore, be on the alert!